Final games: all games will start by 5:30pm on the last day of the tournament. We will have all out of town traveling teams finished by 4:00 pm on the final day. 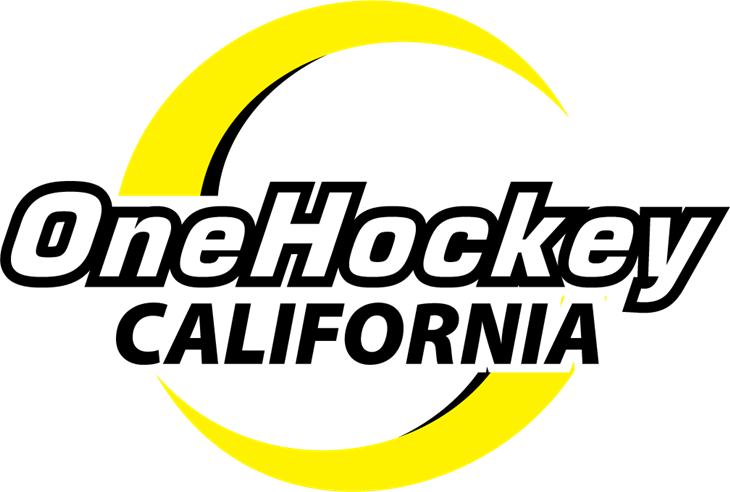 * Contact Sharon at sharonc@onehockey.com with questions AFTER your team has registered for a tournament re: tournament logistics and any questions about tournament rosters and to submit rosters.